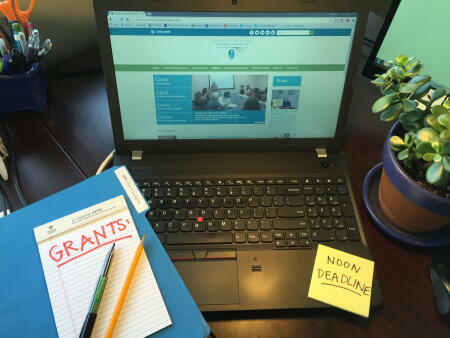 The board of advisors of the Northern Albemarle Community Foundation is currently accepting grant applications for projects funded from its community grantmaking fund and the Judge Thomas Watts Fund. The Women Givers of Northeast North Carolina is also accepting grant request from area nonprofits that serve the needs of women and children. Funds are available for nonprofit organizations that serve general charitable needs in Camden, Gates, Pasquotank and Perquimans counties. Applications are available beginning March 10. Visit this page for information about applying. The deadline for submitting applications is noon April 11.